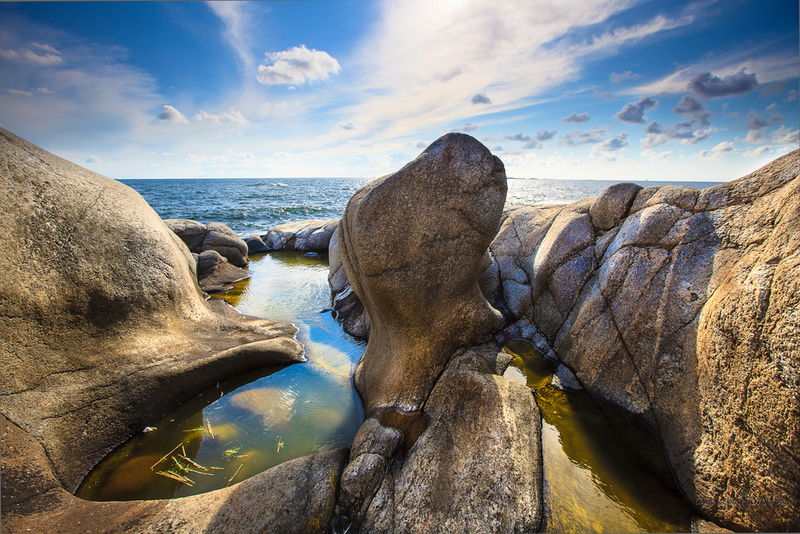 You can experience a mostly untouched coastal landscape in the Hvaler archipelago. Here are slippery rocks, windswept coastal forest and the blue ocean meets the eye. The area has a unique nature, both under water and above. While the archipelago above water is relatively flat, it is a very rugged and varied terrain under water. 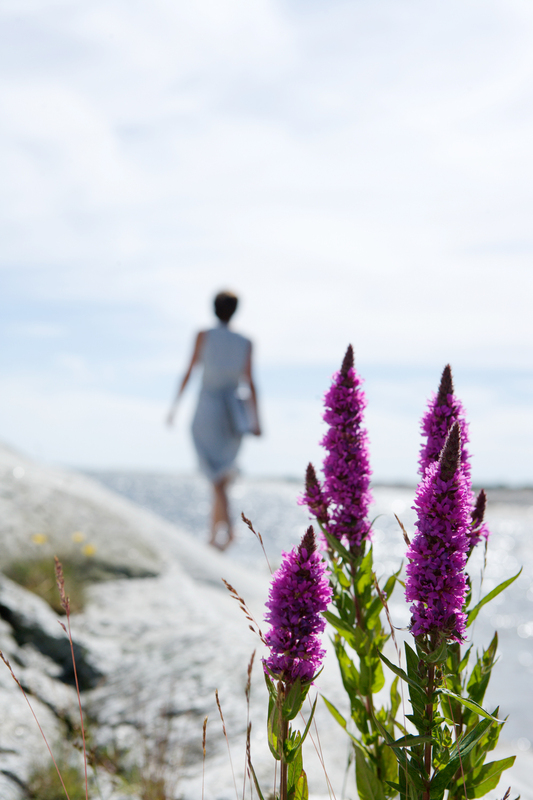 A number of areas in Hvaler are protected under the Nature Protection Act. Nature reserves are the strictest form of area protection and are created to protect specific habitats, such as valuable deciduous forest, coniferous forests, sea bird sanctuaries, marshes, wetlands etc. An extensive documentation is needed in the process. Landscape protection areas are established to take care of distinctive or beautiful nature and cultural landscapes. Special natural resources that have scientific or historicaL interest, such as geological formations or single trees are also subject to protection. Everyone are welcomed into the protected areas, but are encouraged to act with care and to pay attention to plant and animal life. Please also note that special protective provisions may apply for each protected area. In seabird sanctuaries, ie. areas of birdlife protection, you are not allowed to go ashore or travel in or through them from April 15 until July 15. This prohibition also applies to traffic at sea within a distance of 50 meters from shore. The county's Departement of Environmental Affairs has the administrative responibility for all conservation areas. 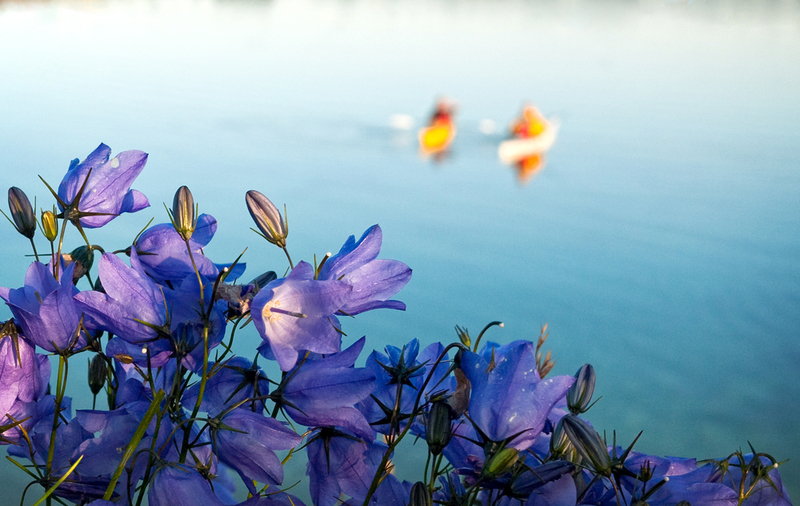 It is a well known fact that the archipelago west of Hvaler holds natural assets and cultural history of great value. Over the years the area has gradually been taken care of by securing outdoor areas, shoreline protection, conservation plans and local plans. The Norwegian national parks are mostly located in the mountains. However, the greatest diversity of species is actually found in the lowlands, and especially on the coast, where land and sea meet. A 2009 change of law made it possible to create national parks with a greater focus on private land. Previously, the law required that the bulk of land must be owned by the state. The Outer Hvaler National Park was Norway's first national park to be located on the coast and not inland. The Færder National Park on the other side of the Oslo fjord was opened in Agust 2013, thus becoming Norway's second marine national park. The Yellow Horned-poppy is a coastal plant which grows on shingle beaches, cliffs and sand dunes. The golden-yellow flowers appear in June and are followed by the 'horns' - curling seedpods that can be up to 30cm long. When it is broken, the plant exudes a yellow sap which is poisonous. 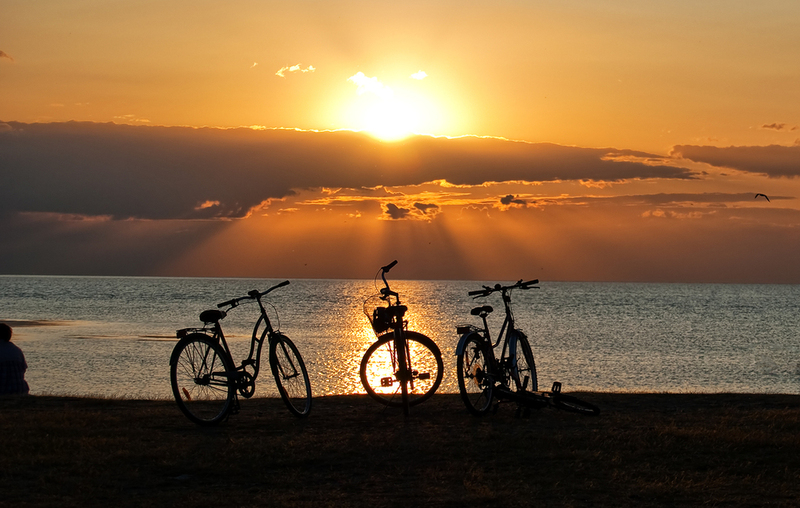 REMEMBER: You are one of Nature’s guests in a national park In the national parks, you can go fishing, diving, swimming, or stay over as well as many other activities associated with the coast and archipelago. Please remember, however that as a visitor in a national park you are nature’s guest. Everyone who visits the area has a responsibility for ensuring that the plants and animals are not disturbed and that the habitats do not deteriorate. Among the diverse coastal regions are the areas around the Oslo fjord the richest. In few other places do we find as many plant and animal species as in the archipelago and the sea west of Hvaler. Here are also a large number of so-called "Red List Species". Hvaler Municipality has the highest number of registered Red List Species of all Norwegian municipalities. 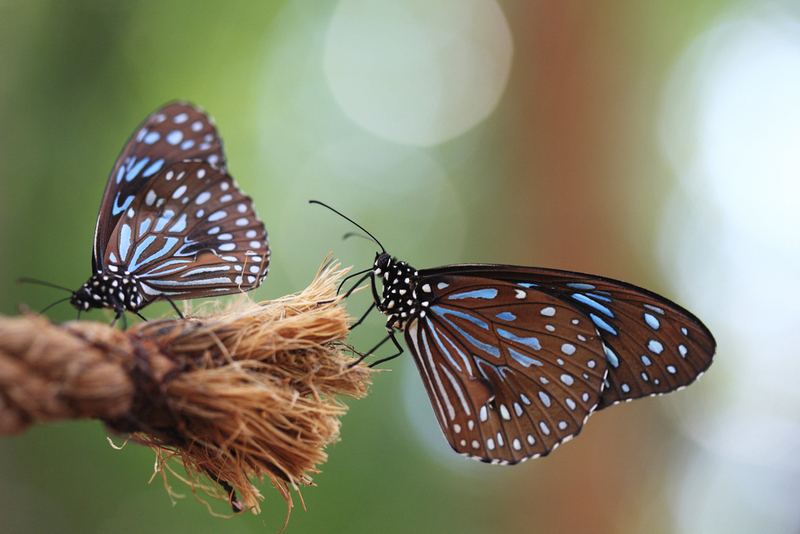 A species on the Red List is threatened by extinction, critically endangered or naturally rare. There are 132 Red List species in Hvaler, and several of these are related to the long historical use of the cultural landscape. Parts of the natural environment are already protected. Until today marine life has been given less attention than the land areas of the archipelago. On the seabed is the 470 meters deep Hvalerrenna channel, which brings salt water from the Atlantic ocean. 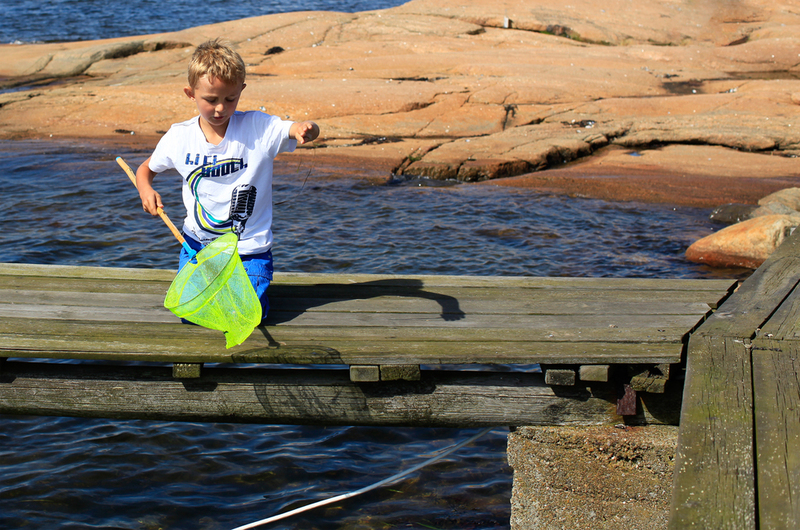 The outer part of Hvaler has a great variety of marine habitats in both shallow and deep water. There is a rich biodiversity with large kelp forests, fish, shellfish and crustaceans and marine wildlife including seals and eider. A rich birdlife and rare fauna species characterize the area. Several seal colonies are found on both sides of the Norwegian-Swedish border, and especially south of the (Swedish) Koster islands. The waters outside the Hvaler islands and the Koster sea are connected to each by a deep-water channel running from the Hvaler Depth through the Koster fjord and down to the Väder islands south of Greppestad in Bohuslän, Sweden. There are oceanic conditions in this deep-water channel, with high salinity and low temperatures. On the sharp, rocky seabed are corals and sea creatures which are otherwise only found in the Atlantic ocean. It is estimated that there are nearly 6,000 different species in these waters. In the outer archipelago grow lush species-rich kelp forests that also houses 200 rare species and 9 types of algae. 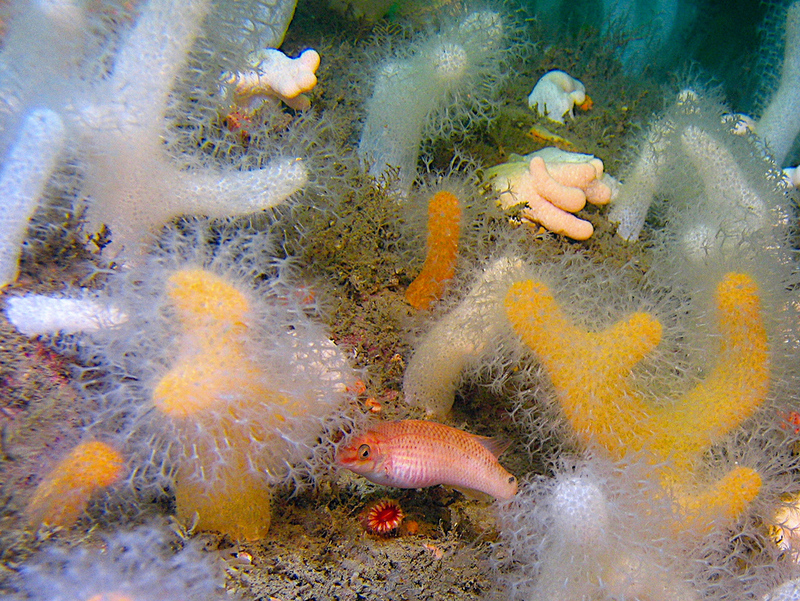 There are three major areas of living corals; in the area at the Søsterøyene islands, at the Fjellknausene in the outer Oslo fjord and north of Tisler island. The Tisler reef is the world's largest registered inshore cold-water coral reef and is 8,000 years old. It is 1,200 meters long and 200 meters wide - with rare corals like Eye coral (Lophelia pertusa) and Horn coral. There is one coral reef on the Swedish side of the border. The soft coral “dead man’s fingers” can adopt different forms.The colour vary but is often orange. European giant file clams can be up to 20 cm long. The white “ball” is a deep water sponge. Although the name is Outer Hvaler National Park, Fredrikstad is a national park municipality, too. The islands, Nordre Søster, Søndre Søster and Struten are all a part of the national park. The group of islands in the far north of the new national park do not stand out only because they are located in another municipality. You are not greeted by polished rocks out here, but by knotted and dark volcanic stone called rhombic porphyry conglomerate. A very un-Norwegian landscape that you would not associate with the Oslo fjord. Not only does the geology make this group of islands special. You will also find a variety of bird species and seals can often be seen here. Sheep graze here and ensures that the landscape is kept open. ban on fires between 15 April and 15 September. plants for your own use. Early morning in june, outside Herføl, Hvaler. and other types of rubbish are lethal to seals, birds, fish and other animals. Remember that anchors can damage the sea bed – avoid dragging and use permanent buoys wherever possible. Respect the anchor ban. up to 40 percent. If you have a boat which is designed to plane – make sure you drive it either under or just over the so called planing speed threshold. When planning, reduce speed to save fuel. Keeping the hull and propeller free from fouling growth, adjusting the boats trim tabs and adjusting the angle of the engine are other ways to reduce fuel costs and the impact on the environment. disturbance to wildlife and give everyone the chance to enjoy the environment. the water and the air. By using alkylate petrol you reduce the most harmful discharges by 80-90 percent. For diesel engines the environmentally friendly alternative currently is diesel in environmental class 1. Check the engine. Changing spark plugs at the start of the season does the trick for the engine and also for the environment. The engine runs more smoothly and efficiently and uses less fuel. engine? Ask for one with a catalytic converter! Choose environmentally friendly oil. Make sure you have biodegradable oil (bio oil) if your engine runs on an oil-petrol mix – it makes a huge difference to the environment. Check the oil and fuel filters at the start of every season. consumption – and also makes driving safer and more comfortable. when taking care of your boat. For the cooling system during the winter – use the less poisonous propylene glycol instead of the usual glycol. Red Listed species: 131 all told, 48 of wich are butterflies and moths, 32 plants and 11 beetles. 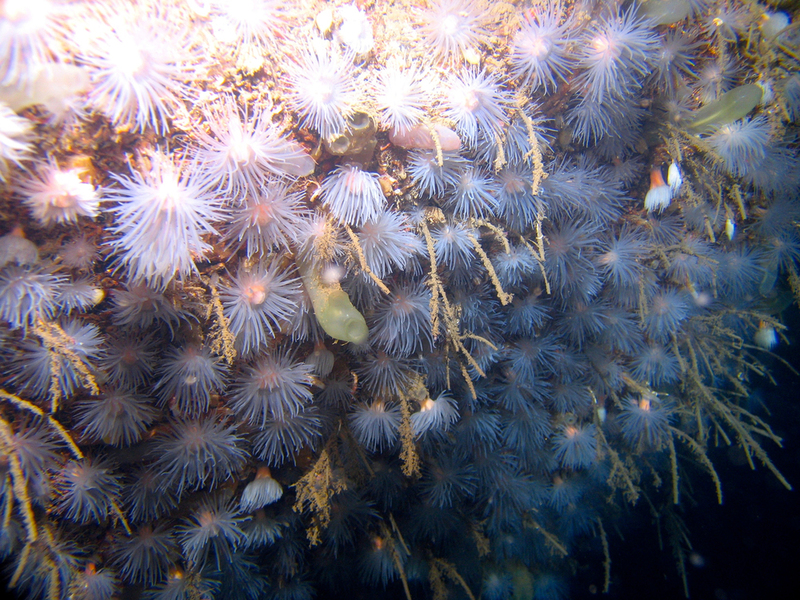 Coral reef at Tisler: more than 1200 m long and 200 m broad; the largest inshore reef in Europe. From E6, take Rv 110 to Fredrikstad and RV 108 to Hvaler. of Skjærhalden. You can get a ferry from Skjærhalden to Herføl. 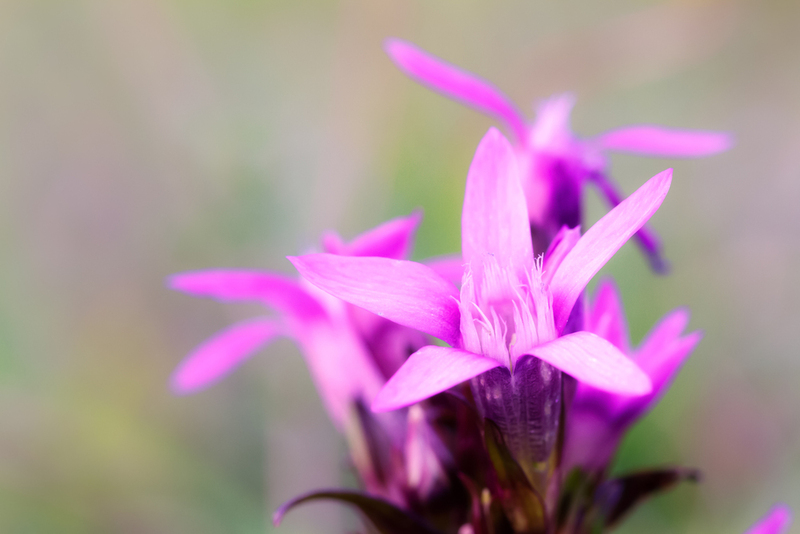 Early purple orchids grow in open meadows and pastures. Remember all orchids are protected - enjoy them where they are!